One of the most renowned Travel agencies in the UK, Brazil Connection UK has been opened since 2013 bringing to their clients and families the best travel tickets and holiday packages to worldwide destinations, tailored to each customer’s needs. The company was awarded The best Brazilian Travel Agency in the UK for 4 years in a roll: 2015/2016/2017/2018. 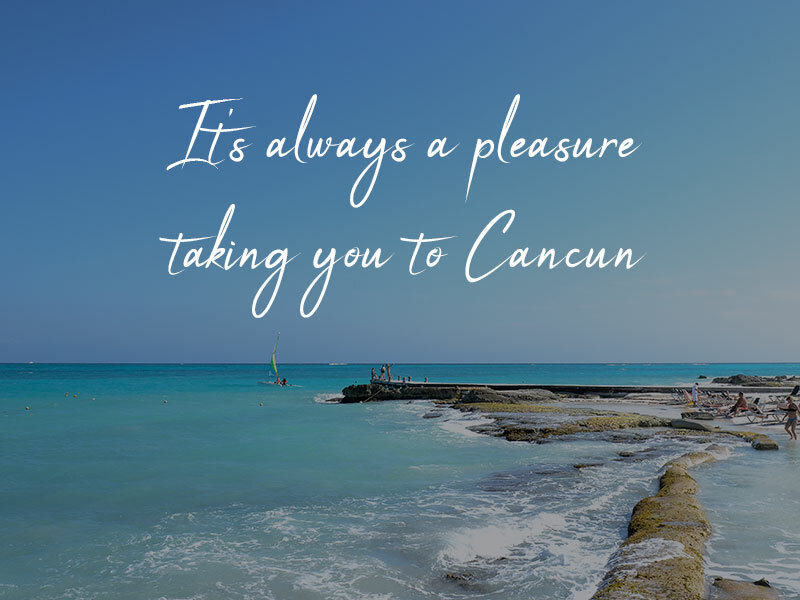 They are proud to offer the best customer service to their clients, guiding them before, during and after their trip so every part of their experience is positive and unforgettable.